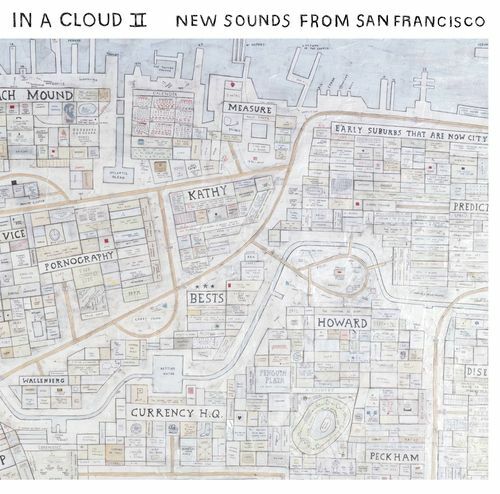 On July 17th, San Francisco label Secret Seven Records will release In A Cloud II: New Sounds From San Francisco, a compilation of unreleased music from some of the city’s beloved indie acts. The 13-track effort features contributions from the Ty Segall Band, Hannah Lew of Grass Widow, Sonny & The Sunsets, Kelly Stoltz, Vetiver, and solo cuts from Wymond Miles and Tim Cohen of the Fresh & Onlys. Stream the entire thing below, or order your copy at Secret Seven’s official site.